Davis County is a county in northern Utah, United States. As of the 2010 census, the population was 306,479, making it Utah's third-most populous county. Its county seat is Farmington, and its largest city is Layton. The county was created in 1850 and was named for Daniel C. Davis, captain in the Mormon Battalion. 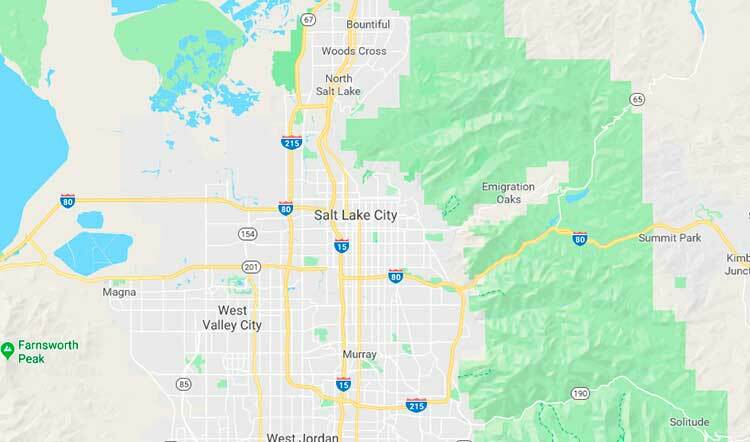 Davis County is part of the Ogden-Clearfield, UT Metropolitan Statistical Area as well as the Salt Lake City-Provo-Orem, UT Combined Statistical Area. According to the U.S. Census Bureau, the county has an area of 634 square miles (1,640 km²), of which 299 square miles (770 km²) is land and 335 square miles (870 km²) (53%) is water. It is Utah's smallest county by land area and second smallest by total area. As of the census of 2010, there were 306,479 people, 93,545 households, and 76,205 families residing in the county. The population density was 1,008.15 people per square mile (388.44/km²). There were 97,570 housing units at an average density of 320.95 per square mile (123.66/km²). The racial makeup of the county was 90.04% White, 1.21% Black or African American, 0.46% Native American, 1.77% Asian, 0.59% Pacific Islander, 3.24% from other races, and 2.69% from two or more races. 8.42% of the population were Hispanic or Latino of any race. Bio-One services all types of trauma, distressed property, and biohazard scenes in communities throughout Salt Lake City Area. We partner with local authorities, communities, emergency services personnel, victim services groups, hoarding task forces, apartment complexes, insurance companies and others to provide the most efficient and superior service possible. COPYRIGHT© 2018 BIO-ONE UTAH. ALL LOCATIONS ARE INDEPENDENTLY OWNED AND OPERATED.